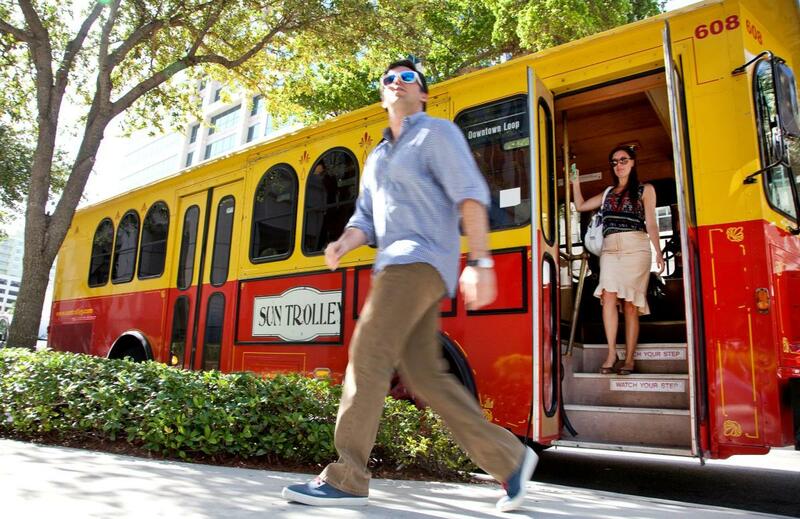 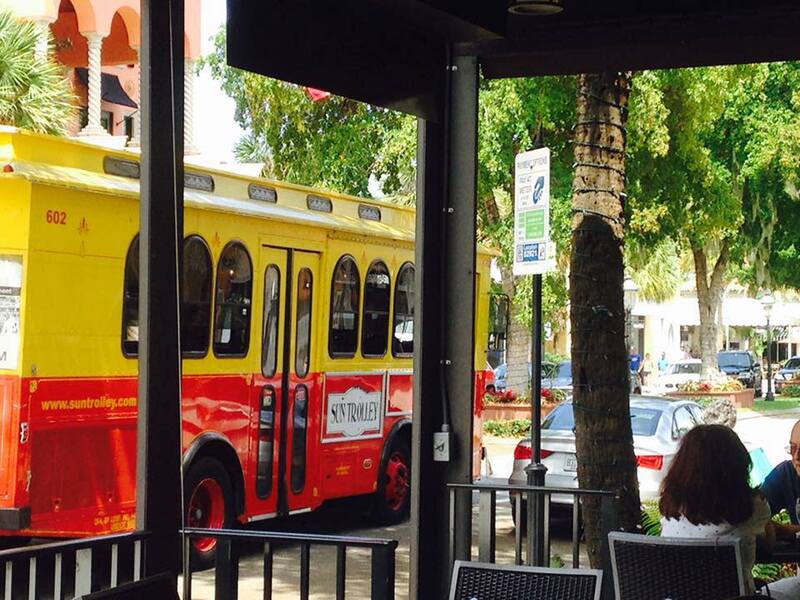 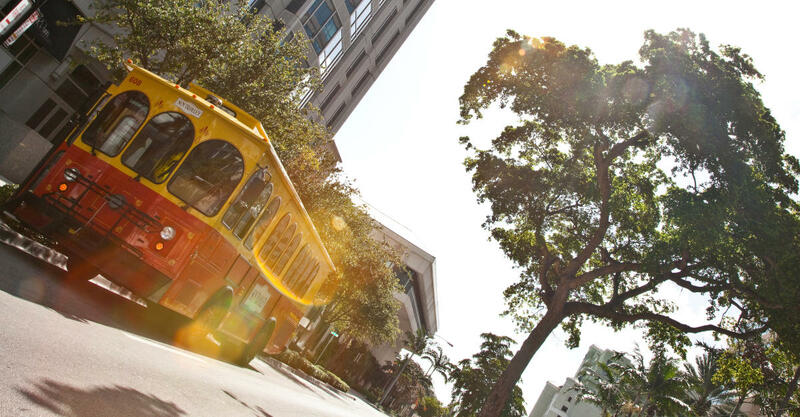 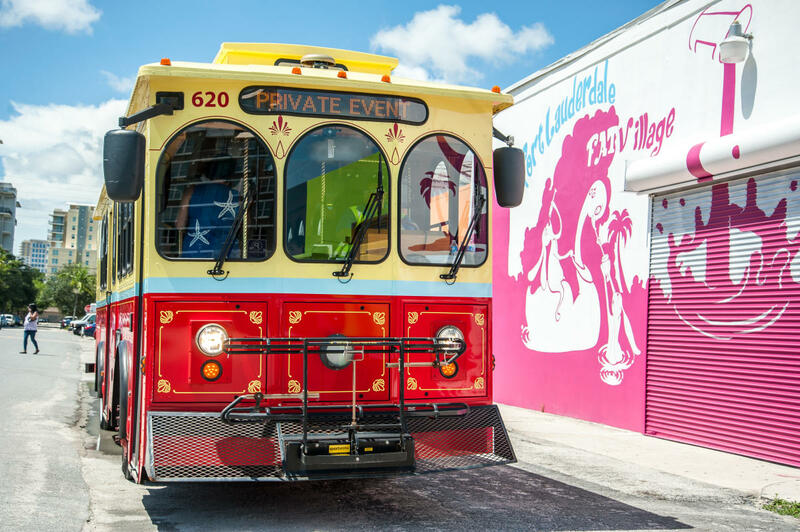 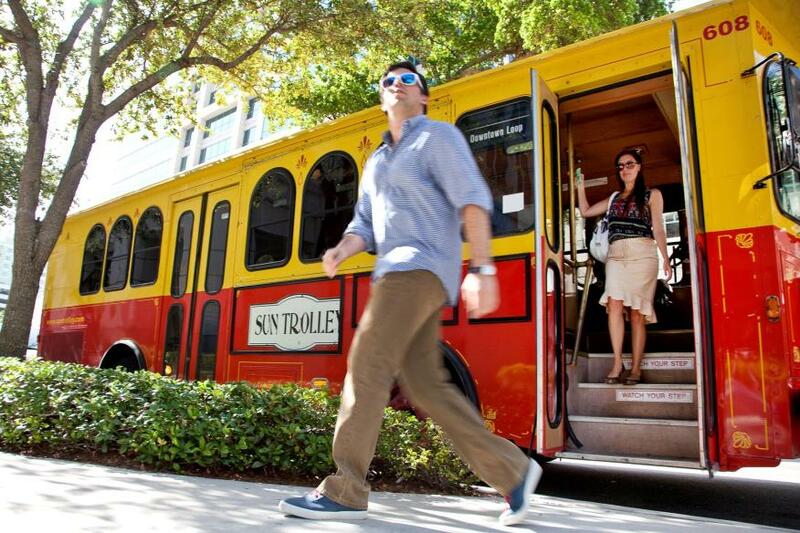 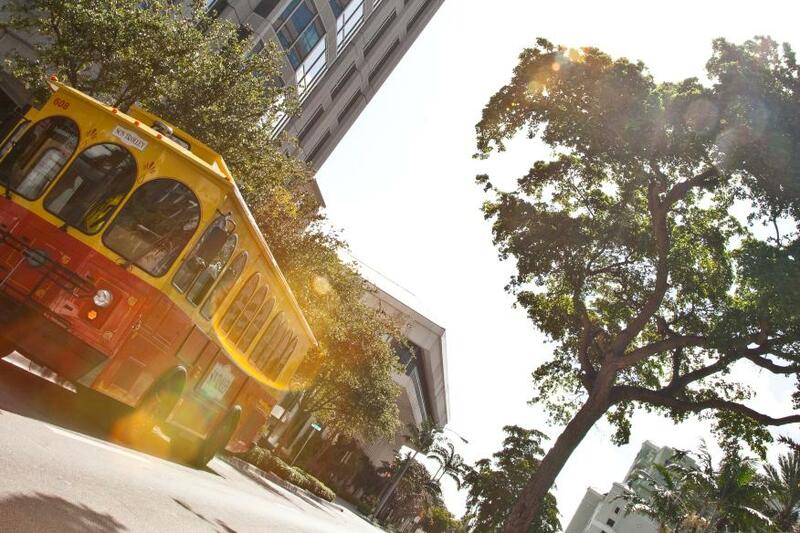 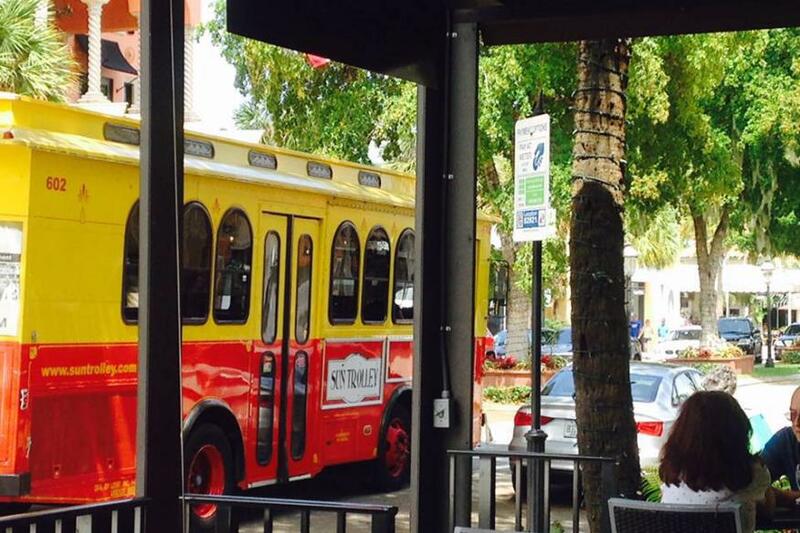 You’re just a trolley ride away from exploring and experiencing Fort Lauderdale! 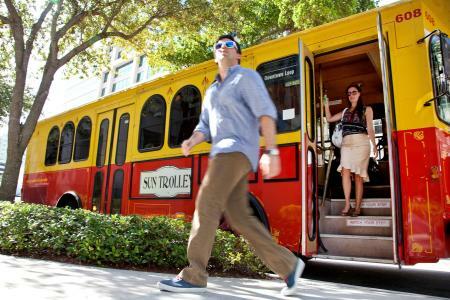 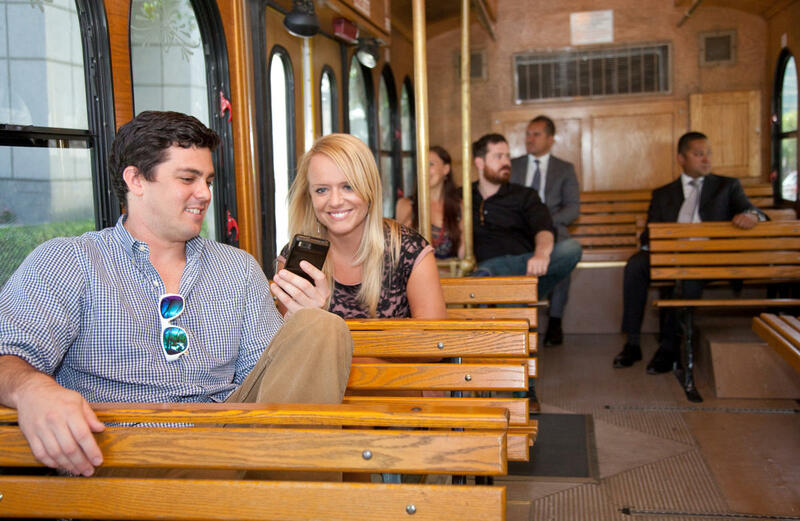 The Sun Trolley offers seven routes, including the free Riverwalk Water Trolley, to take you all around the “Venice of the Americas.” To ride the Sun Trolley, just “Wave ’n’ Ride”: stand in a safe location anywhere along the route and the driver will come pick you up. 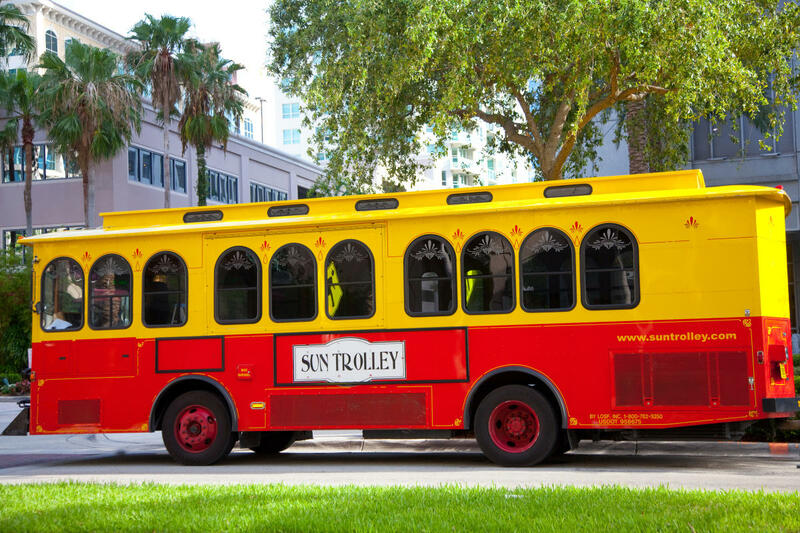 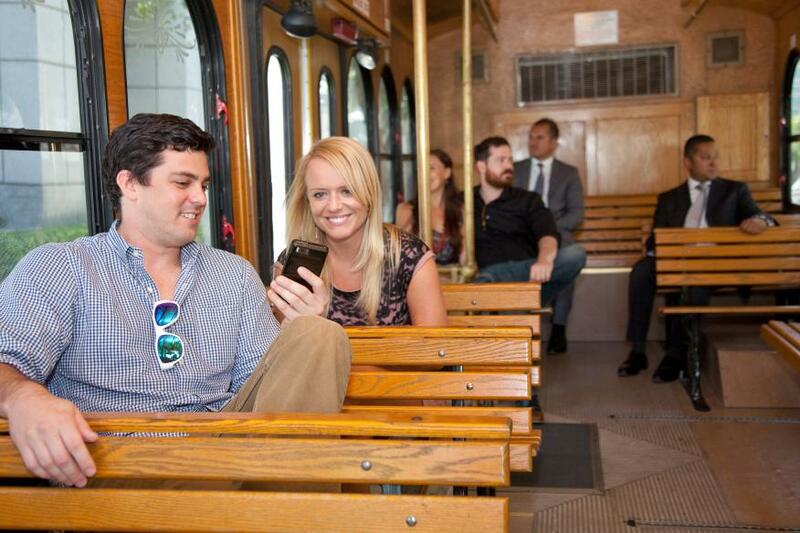 Guests can track our trolleys in real time on the free Trolley Tracker app for Apple and Android devices. 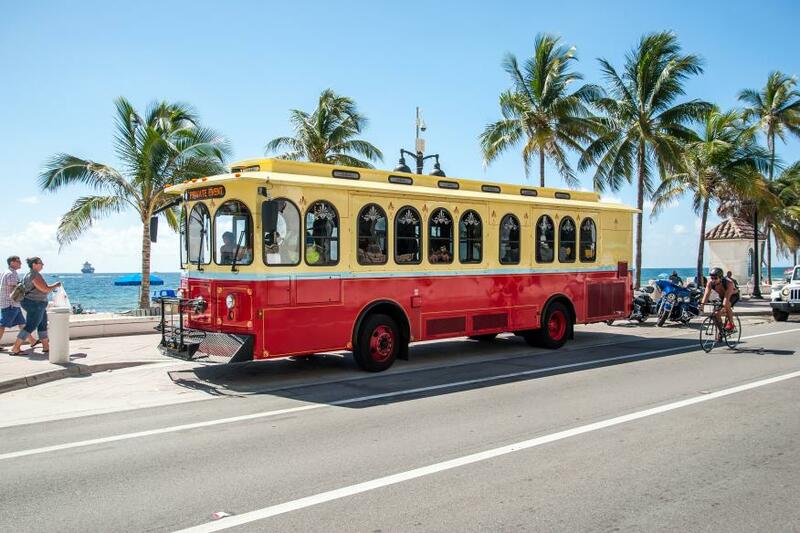 Each route is free except for the Beach and Las Olas Links, which cost $1 for a single ride and $3 for a day pass.